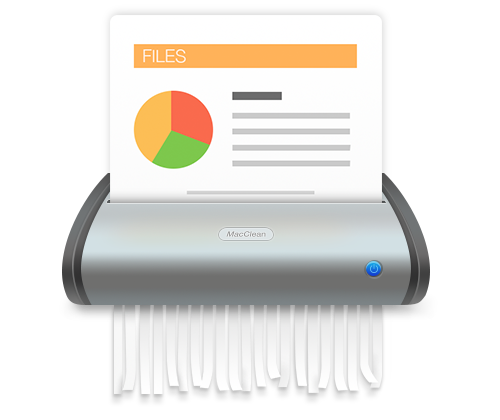 How to erase a file from Mac? "Move to Trash" must be the most common answer. But what if you want to remove a confidential file and want it gone forever? Obviously, "Trash" thing is far from enough. Data deleted by emptying the Trash are recoverable. In this case, let MacClean work for you. It ensures your files get removed permanently, no trace ever left. Whether it's a document, photo, video, app, notes, or anything, as long as you don't want it, you can shred it into pieces. When the Trash bin contains your personal file and you want to erase it permanently for privacy security, emptying Trash is not enough then. Removing it with MacClean is a viable way. 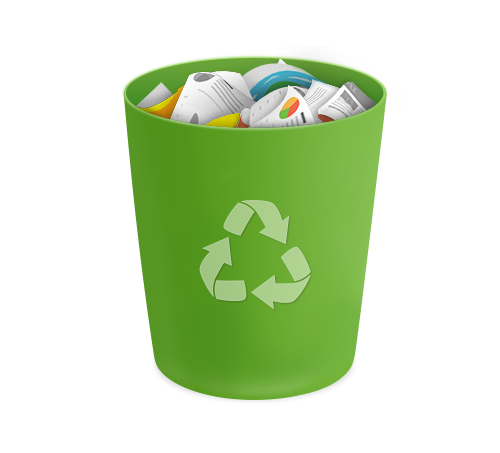 It lists all files in your Trash bin and gives you a preview of each one with detailed info. You just need to decide which files should be removed, and MacClean will remove them completely for you, making the deleted files irrecoverable. Thus, you'll never worry about privacy leaks.